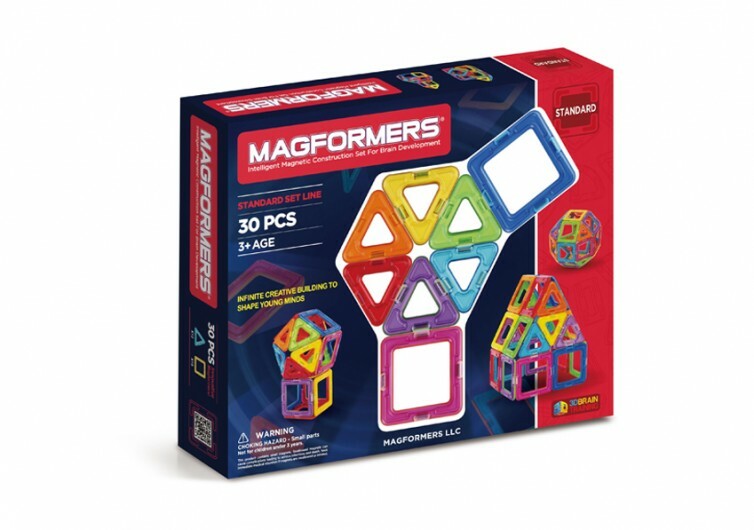 If you’re looking for a fantastic gift for your toddlers and preschoolers this coming Holiday season or for their birthday, the Magformers Basic Set is always a great choice. 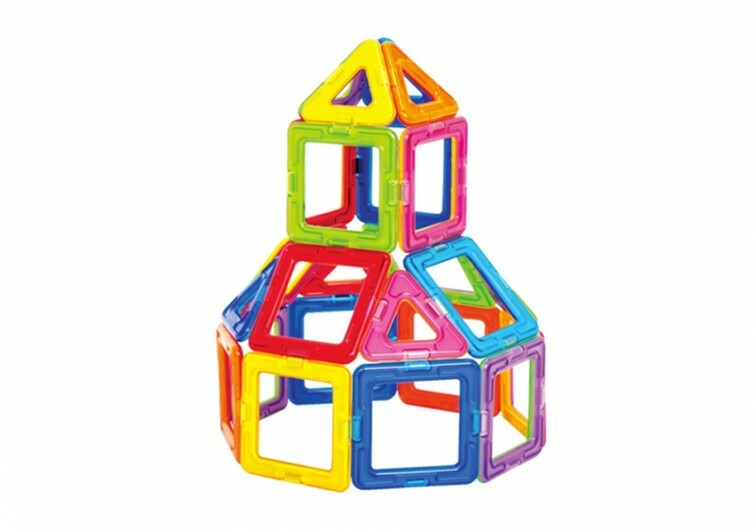 Following in the great tradition of building blocks for kids, Magformers is a kit that is not only fun but also can be instrumental in their optimum development. 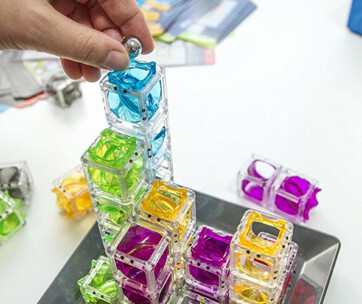 With 3 different pieces that come with magnetic edges, Magformers is like your LEGO creator set; except that your young builder will not have any problems connecting the different tiles. It’s an open-ended game where your child’s creativity will be fostered and enhanced while also giving chance for the refinement of its fine motor skills, especially hand-eye coordination. The individual magnetic tiles are made of child-safe plastic and are finished in lovable candy colors. 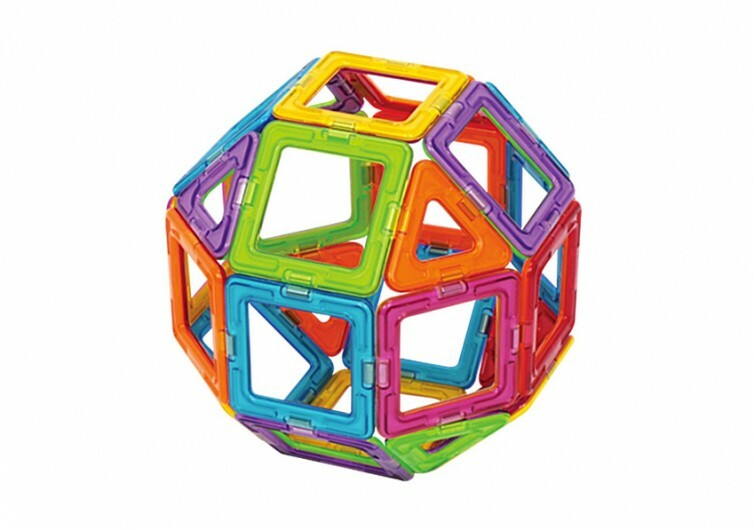 It uses neodymium rare-earth magnets so you can be sure your child will have a much easier time building structures, objects, and other things that his or her young mind can come up with. 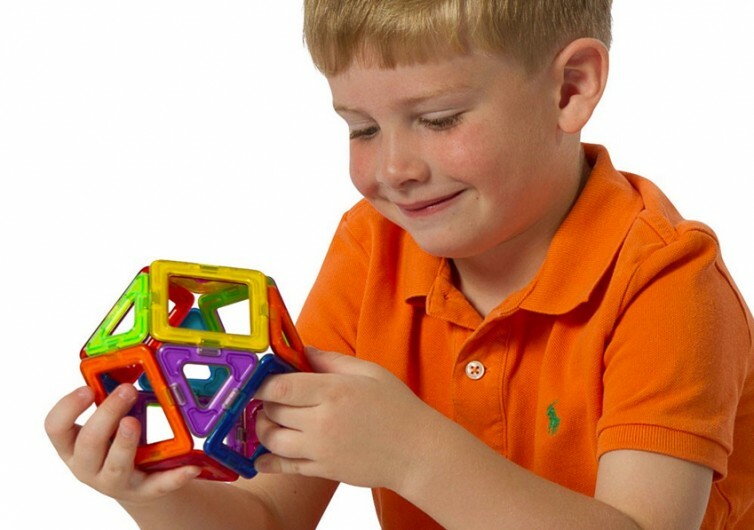 The system is designed as a basic kit, allowing it to be expanded by purchasing additional Magformers kits. 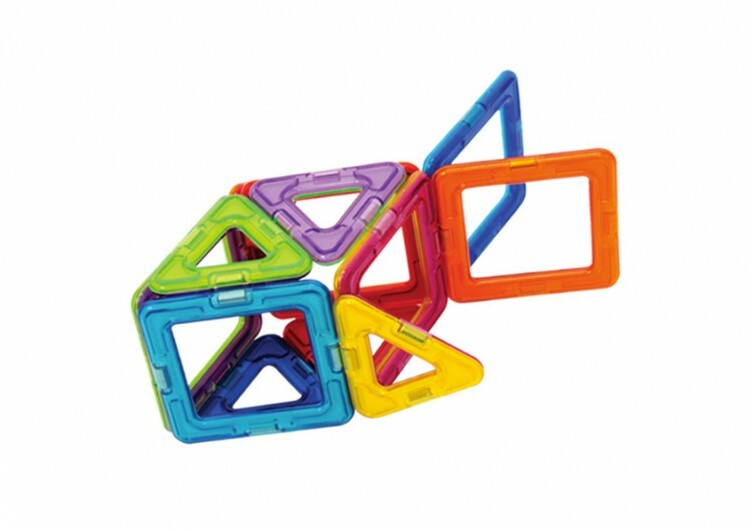 When used with other Magformers, you’re giving your child the chance to whip up his or her imagination and creativity. He will use this new-found creativity to come up with more fascinating objects or structures or even entire ecosystems and civilizations. 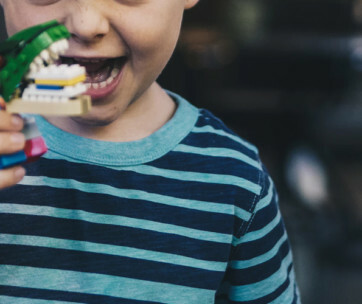 Not only is the Magformers important for encouraging children’s creativity and imaginative potential, this is also important in enhancing a child’s language by discerning between colors and shapes. Their spatial intelligence is also enhanced as they get to understand the concept of space in everyday things. 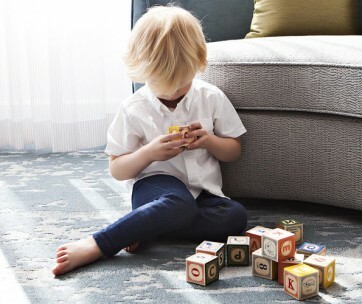 The Magformers may look like a very simple set of tiles embedded with a fancy magnet, but it is definitely a great kit to start your child on his or her journey of discovery.